Lapis Lazuli Point Double Terminated Faceted Crystal 1.25 inchRachael Wisner2018-12-11 https://www.ravenandcrone.com/catalog/images/lapis_double_terminated_point_crystal_tn.jpg Love this stone, instant connection. Exactly what I was looking for. 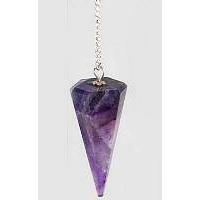 Amethyst Pendulum 6 sidedRachael Wisner2018-12-11 https://www.ravenandcrone.com/catalog/images/pendulum_amethyst_x_gpam6_tn.jpg Beautiful and works well. Wife absolutely loves it. 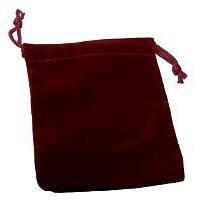 RV34BG: Burgundy Velveteen Bag 3 x 4Rachael Wisner2018-12-11 https://www.ravenandcrone.com/catalog/images/velvetenn_bag_burgundy_rv34bg_tn.jpg Perfect for carrying stones or other small items around in for the day. 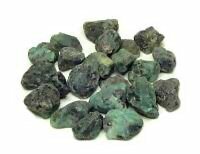 Epidote in Prehnite Tumbled Stone MediumRachael Wisner2018-12-11 https://www.ravenandcrone.com/catalog/images/epidote_in_prehnite_tumbled_tn.jpg Beautiful stones and arrived quickly. I'm never disappointed. 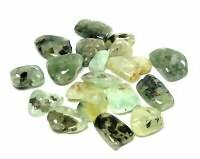 Emerald Natural Raw Crystal .5 to .75 inch SMALLNicole Pickens2018-12-01 https://www.ravenandcrone.com/catalog/images/emerald_natural_small_tn.jpg They are very good in spite of the size. I bought two more. 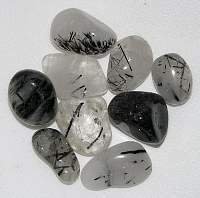 Tourmalated Quartz Tumbled Stone SMALLDebbie Ford2018-12-01 https://www.ravenandcrone.com/catalog/images/tourmalinated_quartz_tumbled_stone_tn.jpg Beautiful, good size for the price. Customer service is great, Louise is very personable, quick ship..